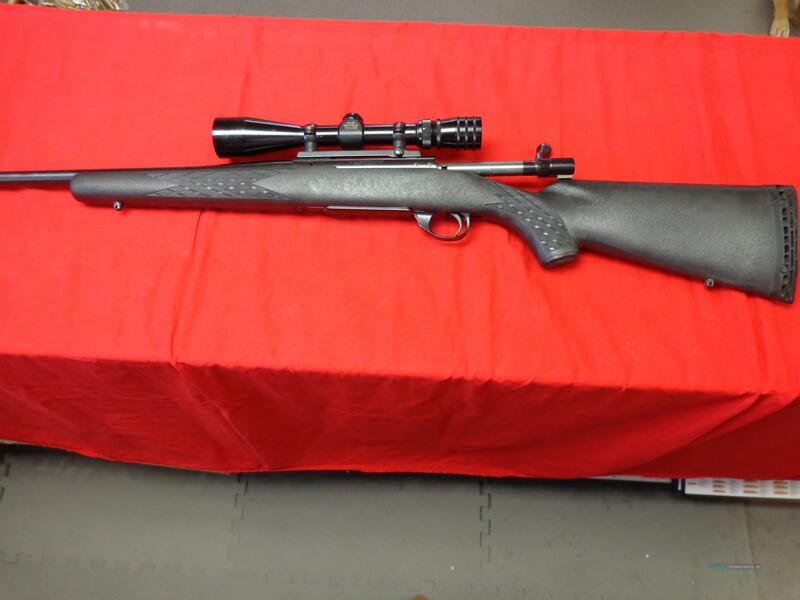 Description: MOSSBERG MODEL 1500 IN 7 MM MAG MADE BY HOWA , 22 " BLUED BARREL SET IN A BLACK RAMLINE SYNTHETIC STOCK , REDFIELD 2 PIECE BASE , GOOD BORE , TIGHT ACTION . SEE PICS . WE CHARGE ACTUAL SHIPPING COSTS .